Posted at: 12/26/2010 02:08:00 PM . This is a reminder post because I have mentioned it before, but save your ticket stubs from Disney movies. Disney Movie Rewards offers points when you submit your stubs. From what I can tel regular movies are worth 50 points per ticket and IMAX are worth 75 points per ticket. Each movie has a maximum redemption of four tickets per account. 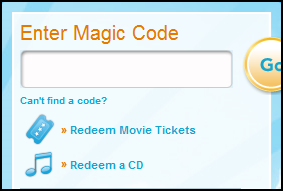 To redeem a ticket, log into your account and click "Redeem Movie Tickets" under the code redemption box. 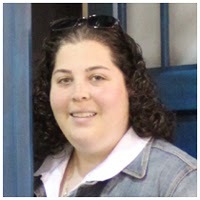 Then follow the websites instructions. You will need a digital camera or scanner to submit your tickets. I saw Tron: Legacy yesterday. I used my free ticket from Shop at Home and will get points from Disney. It was a good movie and a great deal.